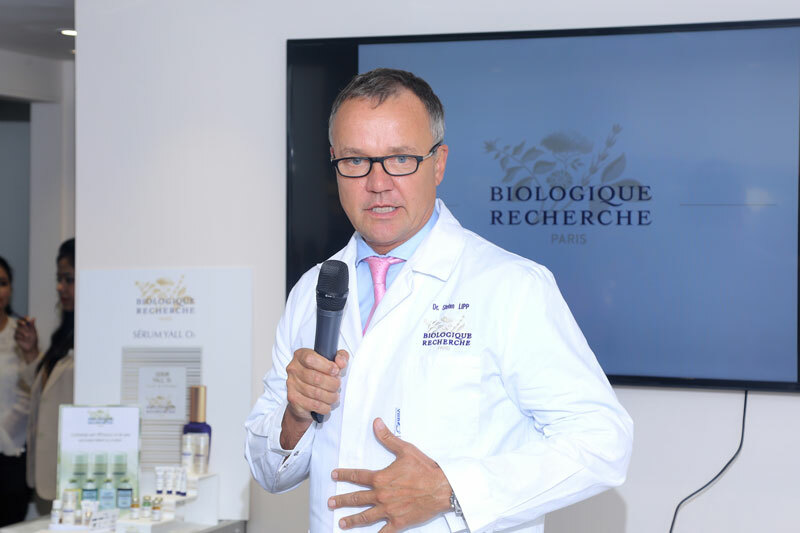 Kaya, India’s leading skincare, haircare and beauty solutions provider recently collaborated with Biologique Recherche , a renowned French luxury brand to introduce Luxe Lissant Beauty Ritual in India. 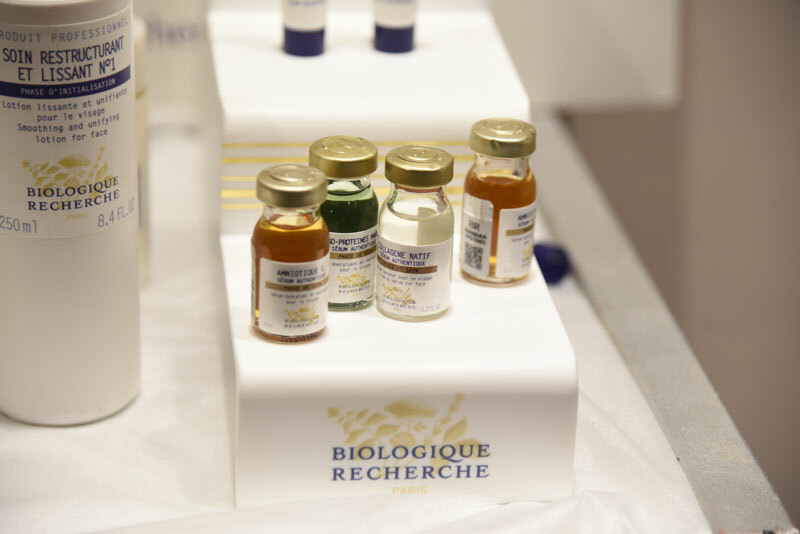 Biologique Recherche has a reputation for astounding effectiveness based on a clinical approach to beauty care by using intentionally pure, concentrated, raw ingredients, as well as innovative and meticulous protocols and procedures. It is an exclusive, bespoke skincare range focused on replenishing the skin with what it needs, when it needs. 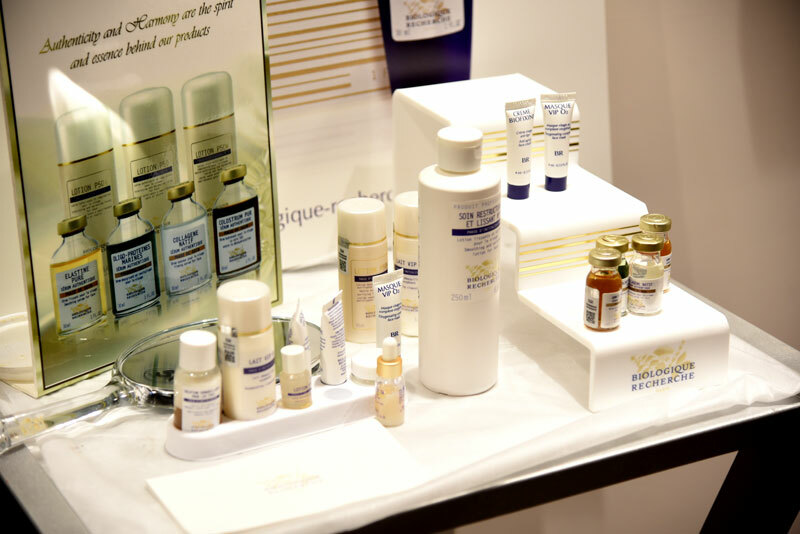 With Kaya being a pioneer in bringing the best of global beauty solutions, their partnership with the French brand to provide their exclusive luxury treatment for mature skin in India was the perfect association. Luxe Lissant Beauty Ritual is a 3-dimensional treatment which leaves the skin visibly smoother and de-stressed. This unique hydrating treatment stimulates the skin’s natural defense system and thus helps maintain the skin’s elasticity and youth. The secret to this treatment’s superior efficacy is the amalgamation of sculpting movements with pulsing strokes perfected by Biologique Recherche, combined with concentrations of active ingredients that renew and rejuvenate the skin. The products are rich in Omega 3, Hyaluronic acid and Silk proteins. The treatment leverages these powerful ingredients for their hydrating, renewing, and protective properties while simultaneously deploying unifying and calming qualities found in royal jelly, squash extract, and milk proteins. We were invited to the media preview of the Luxe Lissant Beauty Ritual at Kaya Skin Clinic in Noida. 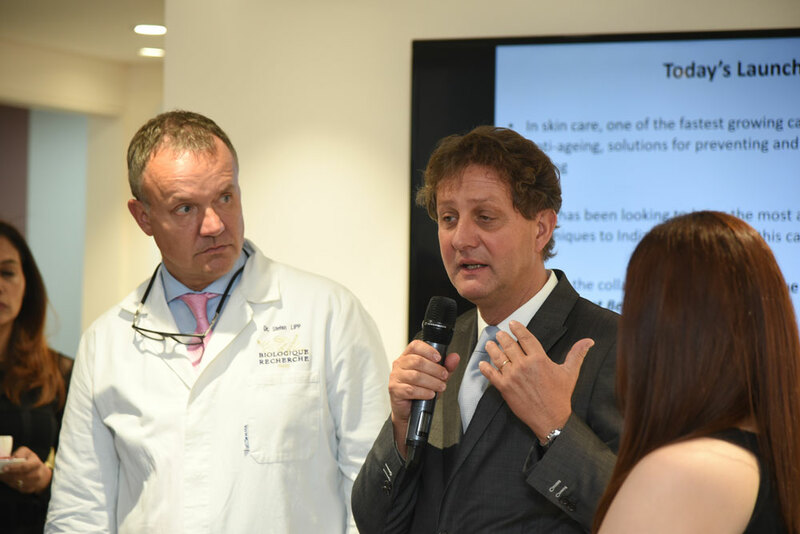 Present at the event were CEO Pierre-Louis Delapalme and Biologist, Physiotherapist and Doctor Philippe Allouche of Biologique Recherche to guide us through the entire procedure. The service was performed on one side of a 52 year old woman to show the difference. The 90-minute facial started with a signature lymphatic drainage which helps to stimulate the epidermis. This includes signature lifting and firming massage followed by application of various ingredients. The re-balanced skin was then ready for the application of the Complexe Restructurant et Lissant. The last step is the modulating massage. 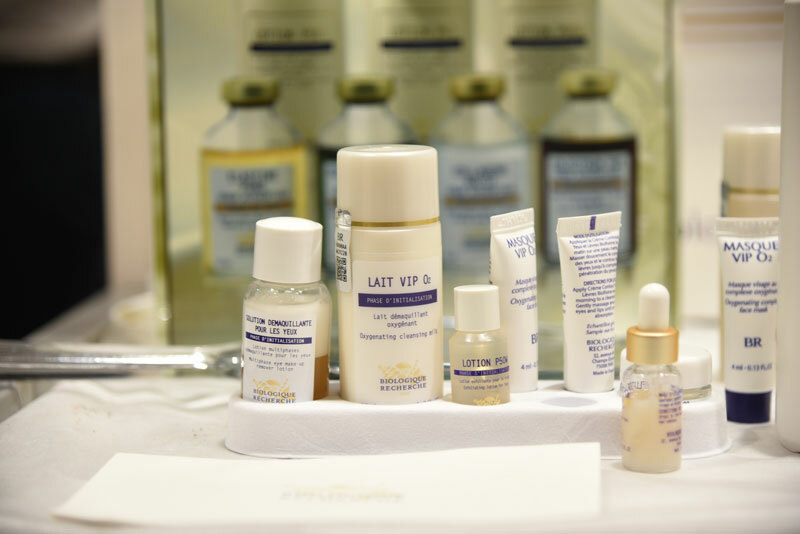 The Luxe Lissant Beauty Ritual is priced at Rs. 7,499 and is available at 15 Kaya skin clinics across the country. I highly recommend this service to women trying to battle signs of ageing and pollution with good effective ingredients instead of invasive treatments.